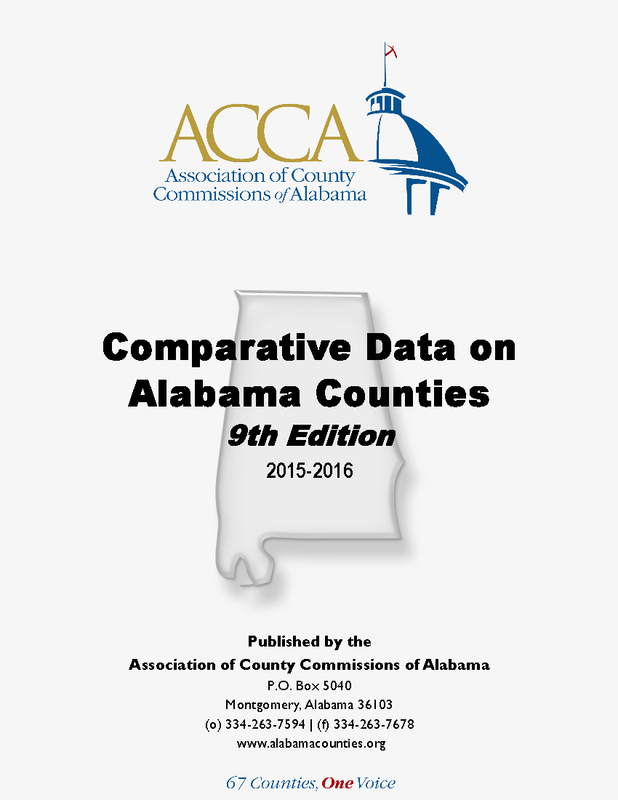 ACCA and its affiliate groups produce a number of publications all in support of the mission to improve county government in Alabama. 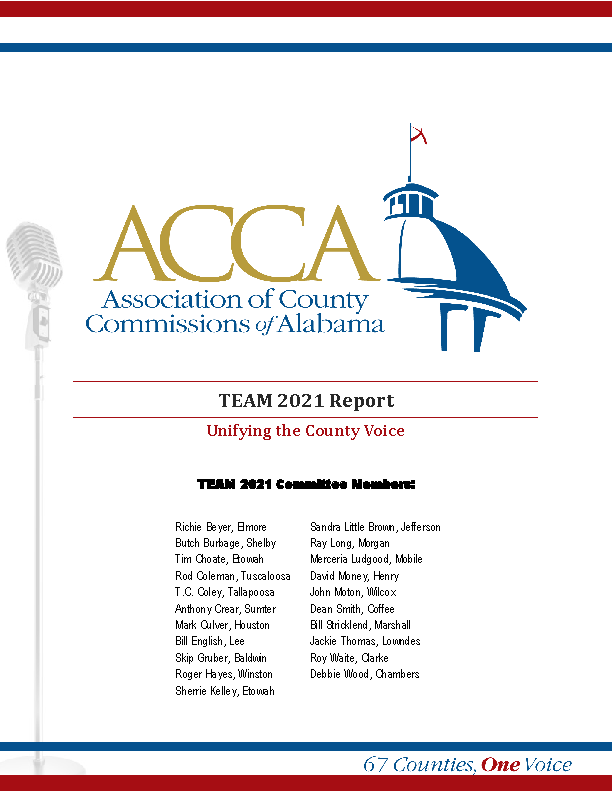 The ACCA Wall Calendar, Membership Directory and County Commission magazine are available in our online store. 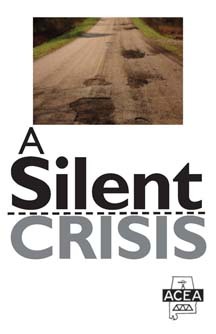 “A Silent Crisis” documents the needs of Alabama’s deteriorating county-maintained roads and bridges. Published in 2011 by the Association of County Engineers of Alabama.